SENIOR offer is valid on all weekdays and during weekends but NOT on Bank holidays as withsun and NOT in July and August. 2 people, 1 caravan/Autocamper pitch, 1 dog is included i the price of 500 dkr. for staying 4 nights on the campsite. Electricity use is to be payd at check out 3,50 dkr. each unit. Coin for the shower is 7 dkr. for 4 minutes. Kitchen and toilets are free. 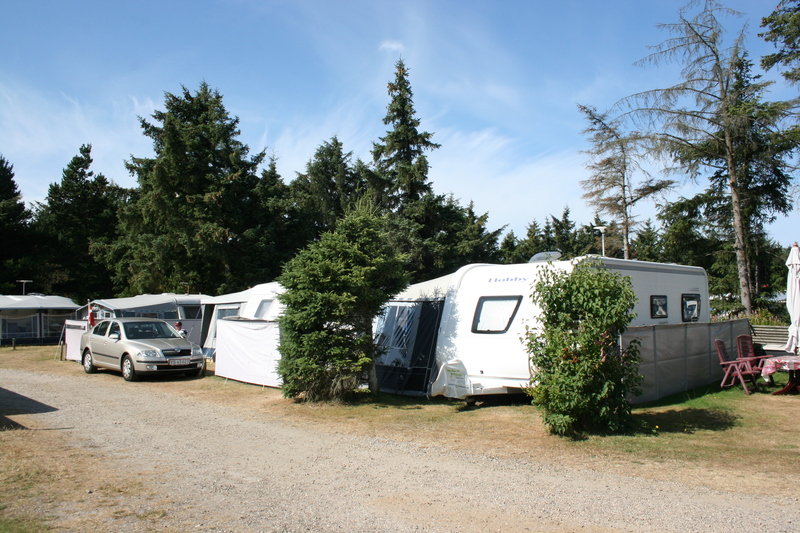 Entrence to POOL on the campsite and also to the Waterpark and Sauna in Oksbøl (10 minute drive) is also FREE.